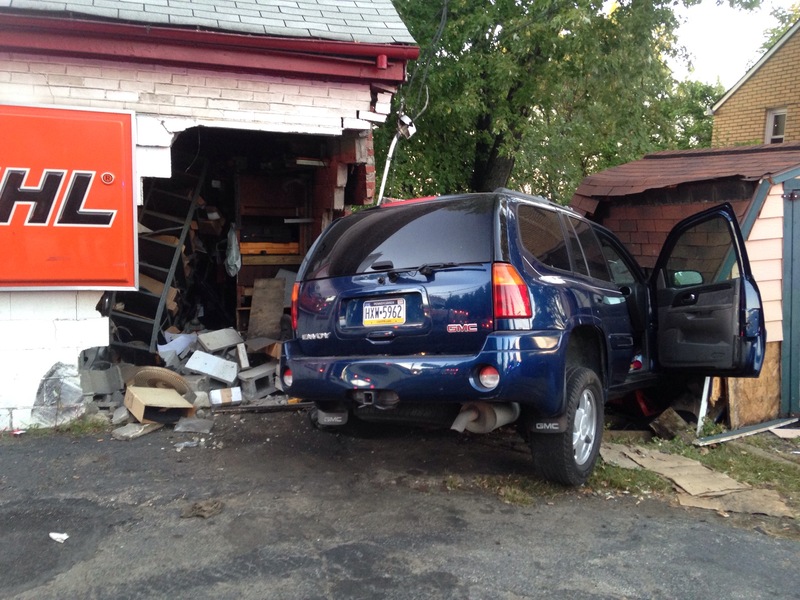 On Tuesday evening, Stations 225 & 227 were alerted for a vehicle into a commercial structure at Penn Hills Rental. 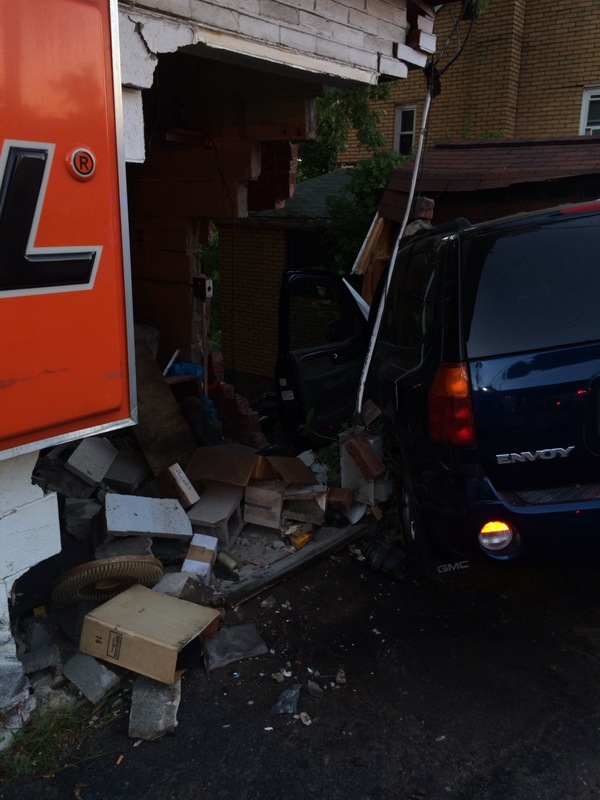 225EN arrived on scene and found one vehicle that hit the “A” / “D” corner of the building. Both crews assisted with traffic control and structural stability. No injuries were reported. PHPD is investigating the accident.